North Lake Tahoe has roughly 40 miles of shoreline and is completely surrounded by the Tahoe National Forest and the Toiyabe National Forest. Offering an abundance of rich history, there are many State Parks, the North Lake Tahoe Historical Society Museums and Exhibits at the Gatekeeper’s Museum and Marian Steinbach Indian Basket Museum in Tahoe City and paved biking and walking paths. 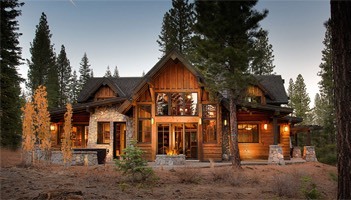 The north and west shores of Lake Tahoe are made up largely of tiny resort communities with both vacation home and full time residents.